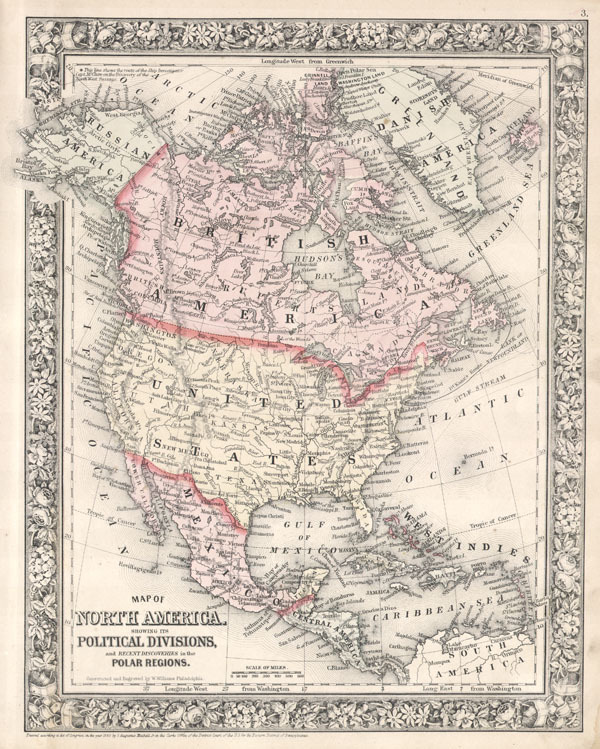 Map of North America showing its Political Divisions, and Recent Discoveries in the Polar Regions. Rumsey 0565.003 (1860 edition). Phillips (Atlases) 831-16. New York Public Library, Map Division, 1510799.